IMAGINE YOUR DREAM HOME IN HOLMEN’S FINEST NEIGHBORHOOD. 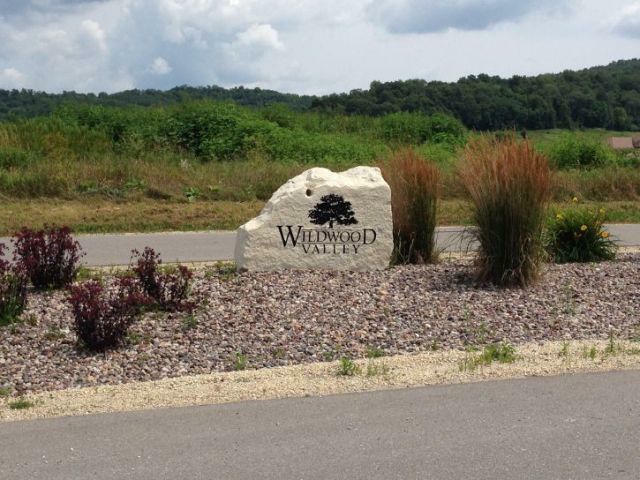 ENJOY NATURES SHOWPLACE OF ROLLING HILLS, PRIVATE WOODED LOTS & AMAZING VIEWS. NEIGHBORHOOD ASSOCIATION PROVIDES YOU WITH A 50+ ACRE HAVEN TO WALK, HIKE AND JUST ENJOY LIFE. NOT SURE HOW TO START BUILDING YOUR DREAM HOME? LET OUR EXPERIENCE AND KNOWLEDGE HELP YOU GET STARTED ON MAKING YOUR DREAM A REALITY. CALL US TODAY!